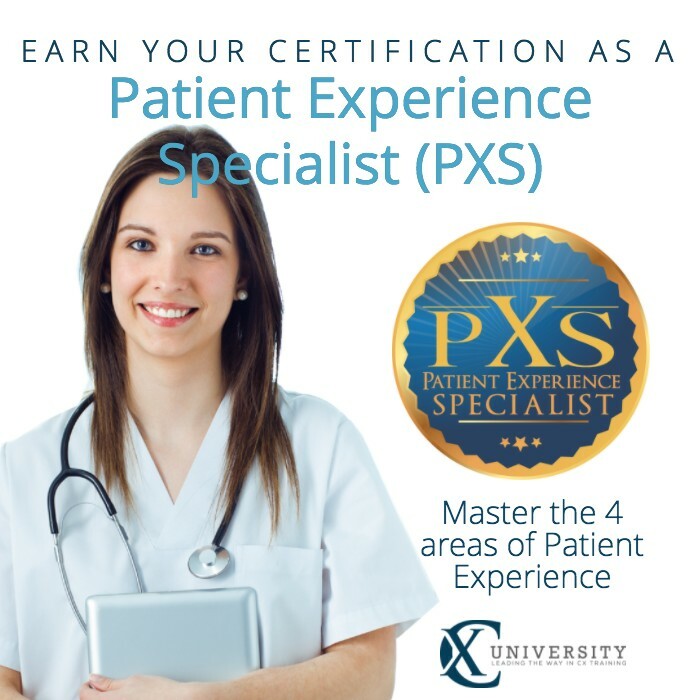 Earn your Certification as a Patient Experience Specialist (PXS)! 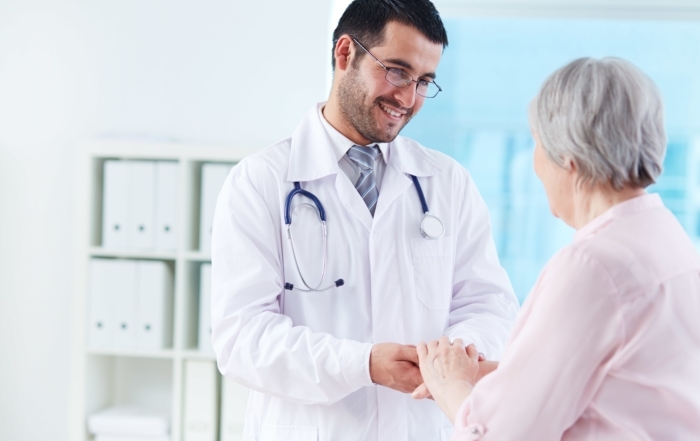 CX University is now offering the Patient Experience Specialist (PXS) certification for healthcare and related professionals who want to showcase their mastery of the Patient Experience discipline. 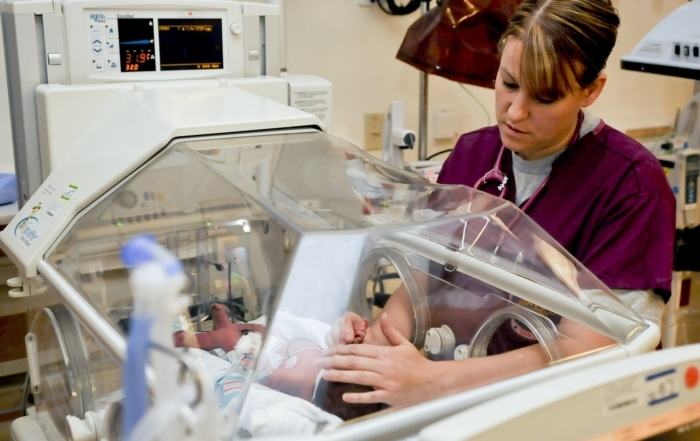 To earn the Patient Experience Specialist (PXS) certificate, you must complete the Bundle of Online PX Courses and pass the certification exam within a year from purchase. Get more information by visiting our FAQs page. Measure what you know and need to learn about the Patient Experience discipline with CX University’s online Practice Tests. With 4 content areas, you get 400 practice questions! Meet Janet Biedron, RN, MSN, MBA. 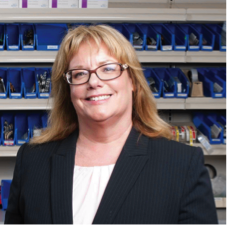 Janet is CEO/Administrator at LifeCare Hospitals of Chester County, PA. She has been instrumental in CX University’s Patient Experience development and launch and is our leading expert on PX competency training. She currently serves on the CXU Board of Excellence and is a Faculty Thought Leader. With over 40 years of nursing and hospital administrative experience, as well as 15 years as a hospital CEO, Janet is a fierce advocate for patients and their families. She has designed and implemented patient centric processes with a focus on healthcare providers and patients. CXU’s Patient Experience Competency Training gives you and your organization the knowledge and tools to deliver superior PX performance. Meet the Patient Experience Advisory Board. Read more about Patient Experience from the CXU Blog.